Not a label I’ve seen before, Steenhuis appear to have specialised in custom albums. 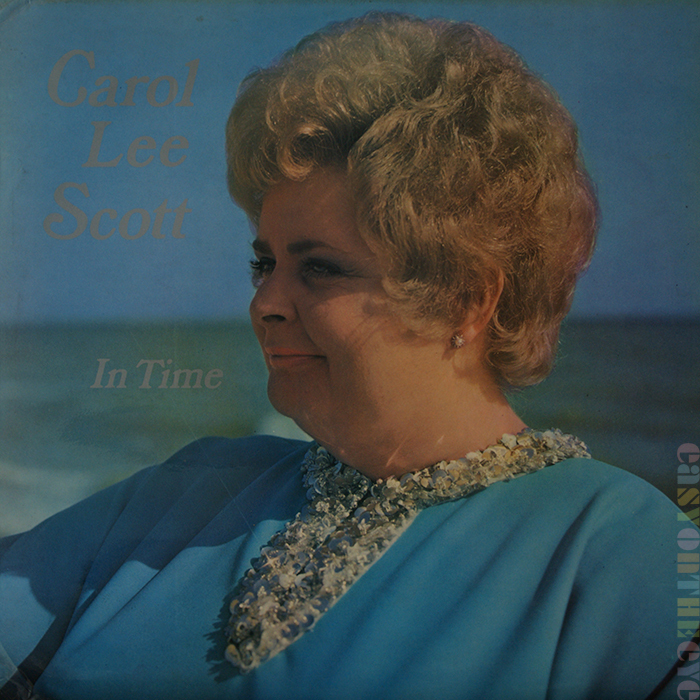 This private pressing from 1974 was done for Carole to sell during her summer season that year playing the Pontin’s holiday camp circuit. 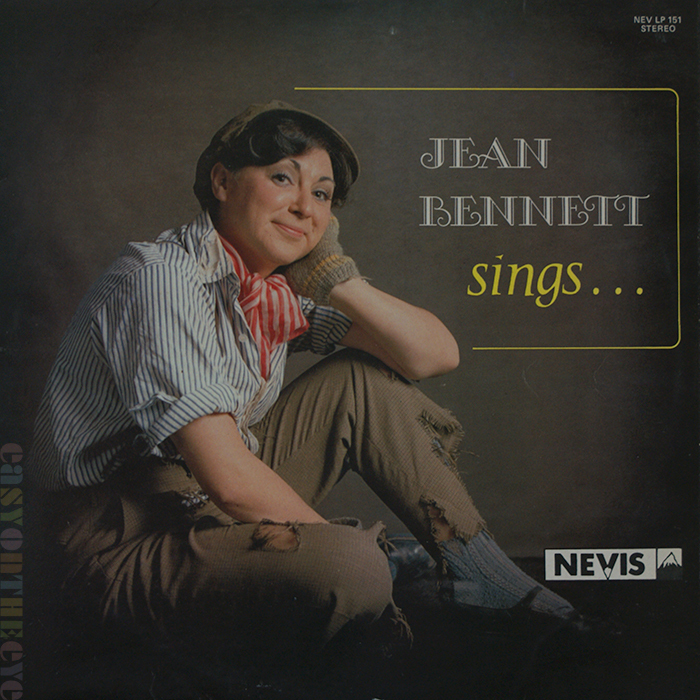 Also a comedienne, she sticks to singing on this album: “The most refreshing product from Somerset since the cider apple.” The cover gets properly credited; Malcolm Ranson took the photo, Gwendoline Ransom did the “graphic arts”, and Kent Studios in Canterbury did the sleeve design. 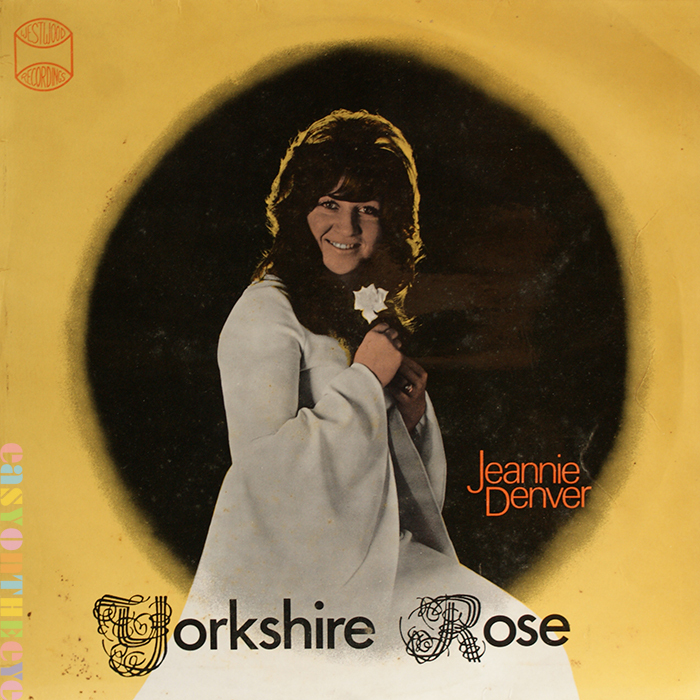 Jeannie Driver – Yorkshire Rose. Westwood. 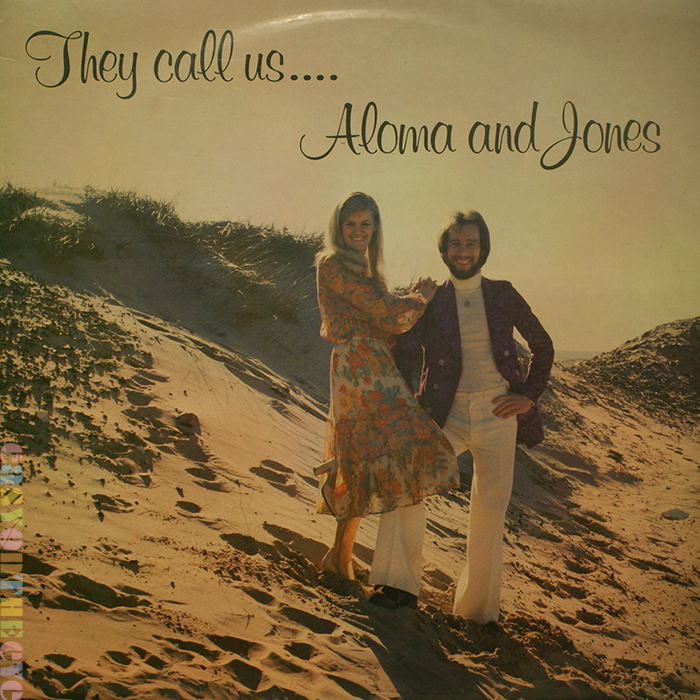 In putting these galleries together it’s becoming obvious that the mid-1970s really was the peak of private pressing releases, and this one dates from 1975. The cover photo by Roger Pearson of Multifoto in Bradford is quite professional and wouldn’t have looked out of place on a major label sleeve. Even the back, with a tinted back montage of Jeannie’s backing band, is nicely laid out. The material is the usual mix of country and gospel standards, recorded off the back of a “Slim Whitman” tour, whatever that was. Recorded at the Look studio in Golcar. “We set out to produce a recording of a dynamic yet versatile singer. We wanted to give pleasure to a lot of people with varying tastes. Having achieved all this we had to make a suitable cover to put it in. We think that we have done rather well. A great sound in an attractive package”. Well I suppose if you don’t blow your own trumpet who else will? Norman Barron according to the credit list. It was recorded at Fairview in Hull. A standard SRT monochrome package from 1976, with cover photo by Bob Graham. Somewhat cheesier shots in suspect lingerie make a decorative border on the back! 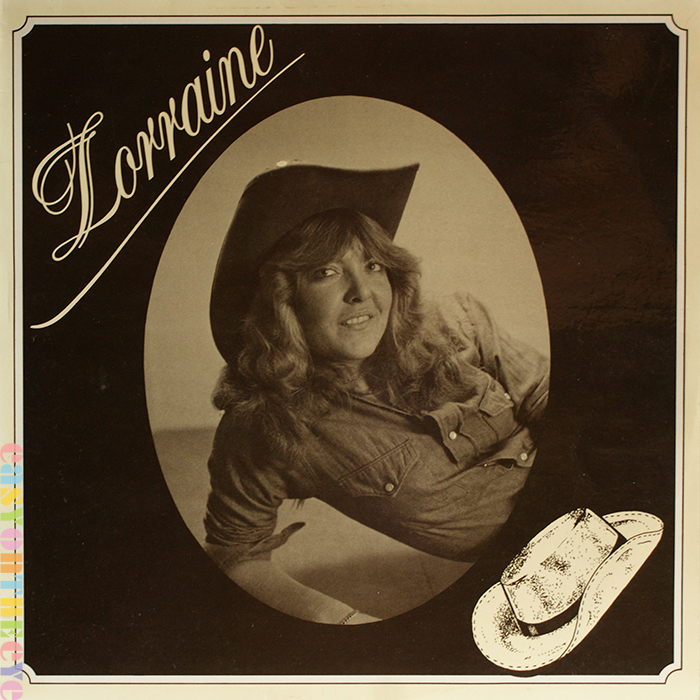 Another album of country standards by Lorraine, but unusually the album lacks a sleeve note, so we don’t known anything about her or the label. It dates from 1982. The cover is pretty naff, with the tatty and rather redundant drawing of a stetson decorating the corner. The first gallery of Private Pressing sleeves is here, with links to subsequent pages. Carol Lee Scott also famous for playing ‘Grotbags’ the witch alongside Rod Hull and Emu of course. Who’d have funk it that she recorded a cracking soul album. The Steenhuis is ‘Woot Steenhuis’ he of a million and one Hawaiian guitar albums as it was recorded at his studio.